1. 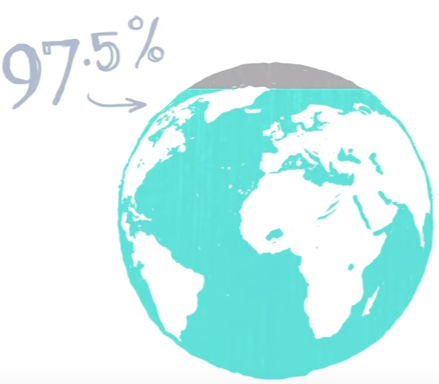 What percent of the world's surface is water? 2. What percent of the world's water is salt water? 3. What percent of the world's water is fresh water? 4. What percent of the world's fresh water is surface water? 5. What do we use our usable fresh water for? 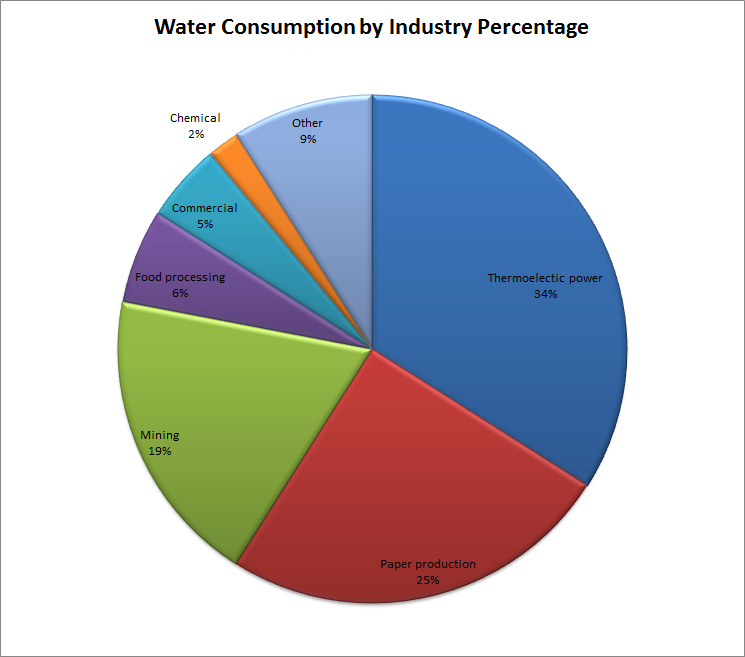 How do we consume our usable fresh water?